Enjoy a night full of feelings and emotions. 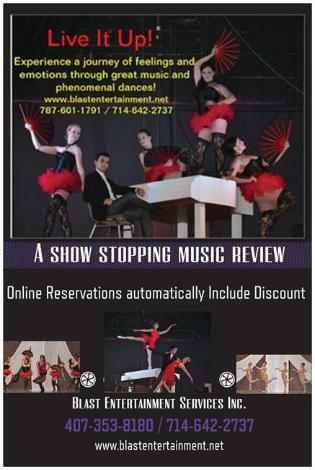 Come and get Entertain by phenomenal singers and outstanding production numbers. Full liquor bar and catering services available at the theater. Also dont forget to stay after to enjoy a littlebit of adult comedy!! !